we are constantly striving to be your orders justice and to provide you with the highest quality. In this context, we are delighted to offer you now also the repair, cleaning, reconditioning and adjustment of your used Russian clock. 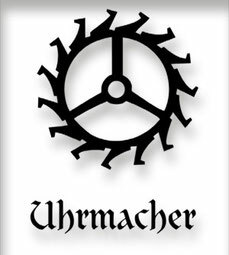 The necessary repairs and services are carried out with original spare parts by a renowned Russian watchmakers in Saxony-Anhalt. You will understand that we can not mention any flat service and repair prices here, because the costs depend on the specific defect or the nature of the work to be undertaken. To be able to submit a quotation for the repair, overhaul, calibration or cleaning your true Russian clock, we ask you to send us your clock. We share the shipping address is available upon request with. After receipt of the clock you get from us sent a fair offer within 3 days. Should our offer not fallen despite everything, we will send you your clock without delay free shipping back to you. 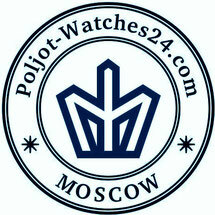 Your Poljot Watches24 "- Team.